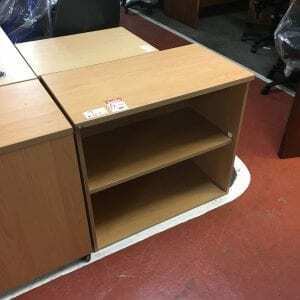 Home / Shop / SALE FURNITURE ITEMS! 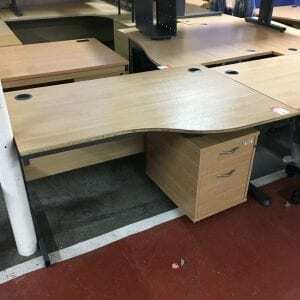 Here at Penningtons Office Furniture, we are committed to delivering the best furniture to our customers at the best prices. 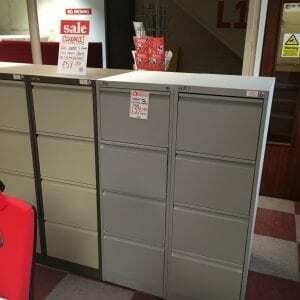 We regularly cut prices on a variety of products to help our customers save money and free up space for new stock. 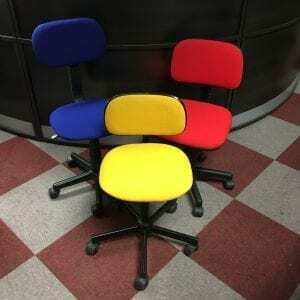 If you’re looking for special offers on office furniture, we are here for you. 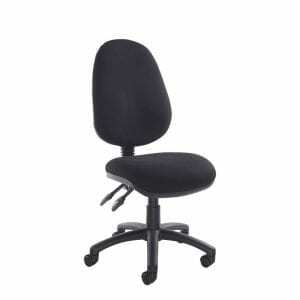 If you’re looking for a way to save money and equip your office space with the best equipment, we are here for you. 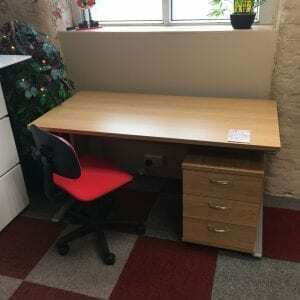 We regularly add new items to our office furniture on sale, including new and used products. 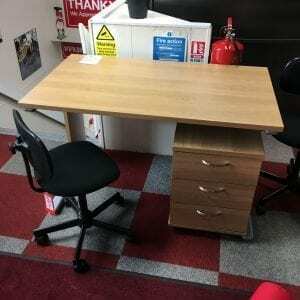 Whatever kind of cheap office furniture you’re looking for, Penningtons is here to help. 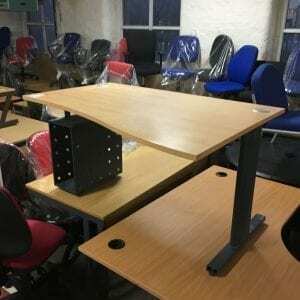 Office Accessories, including CPU Holders and Monitor Arms. 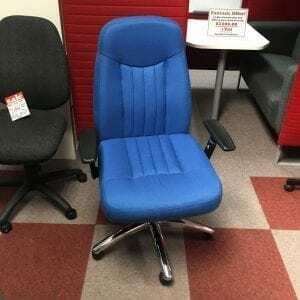 New and Used Office Seating. 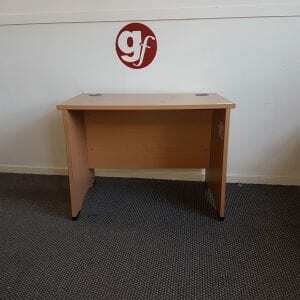 New and Used Office Desking. 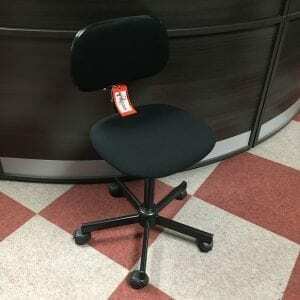 Whatever kind of cheap office furniture you’re looking for, Penningtons is here for you. 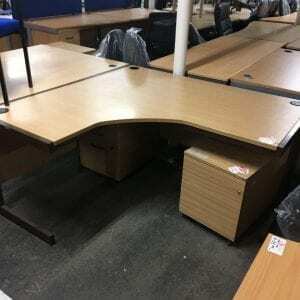 We can help you find the right desks, chairs and more for your workplace and deliver it as quickly as possible. 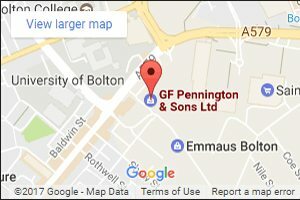 If you’re looking to cut costs without cutting corners on quality, Penningtons is here for you. 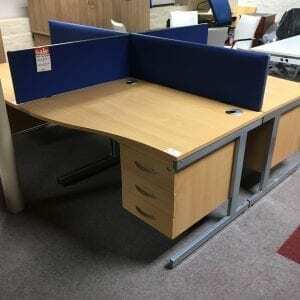 We’re proud to offer a wide range of new and used office furniture to suit your needs. 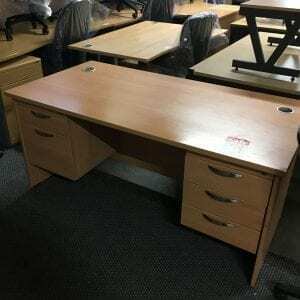 To save money on office equipment of all kind, get in touch today. You can reach our experienced team directly by calling us on 0800 688 9018. If you prefer, you can also use our simple online contact form and we’ll get back to you as soon as we possibly can.